Awesome … talk about a stroke of fortunate timing. The latest release from Pokerati’s Generic Pokerwear collection just arrived … in time for Dan Fleyshman’s final table run at WSOPE, where he starts off as the chip leader. The shirt, as testament to PGP’s high style and versatility, is also fitting for die-hard fans of 1981 movies starring Sylvester Stallone and Pele. 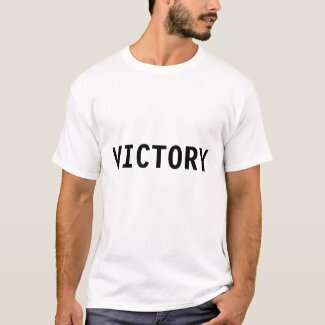 NOTE: These shirts are not official uniforms for Team Victory Poker and are for entertainment purposes only. Any similarities to attire worn by actual VP pros is coincidental. i like it and it will also boost the spirit of players. LOL … 7th place! I was just kidding Fleyshman, I’ll remember that for a long time!